For as long as she can remember, Lorna Byrne has seen angels. As a young child, she assumed everyone could see the otherworldly beings who always accompanied her. Yet in the eyes of adults, her abnormal behavior was a symptom of mental deficiency. Today, sick and troubled people from around the world are drawn to her for comfort and healing, and even theologians of different faiths seek her guidance. 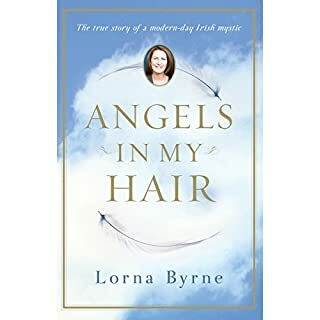 Lorna Byrne sees angels and speaks to them every day. She sees so much more than angels, though: She sees love as a physical force, emanating from those she observes. 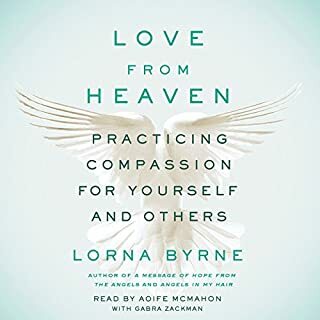 In this inspiring book, Lorna reveals what angels have taught her about love and how we can unlock the love stored within all of us. While we can't destroy or diminish this love, we can release more of it and love others and ourselves more fully. 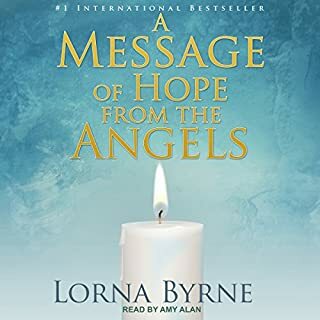 In A Message of Hope from the Angels, Lorna Byrne gives you the comfort of knowing that, no matter how alone you might feel, you always have a guardian angel by your side to support you. 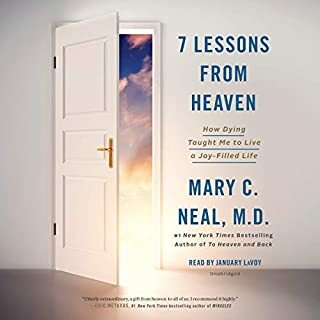 In this inspiring guide, she reveals how you can call on the help of your angels to carry you through the challenges that everyone inevitably faces, including loneliness, depression, stress, financial strain, heartbreak, the death of a loved one, or feeling inadequate as a parent. No matter what obstacles you face, you can call on this support to make your life happier and more fulfilling. 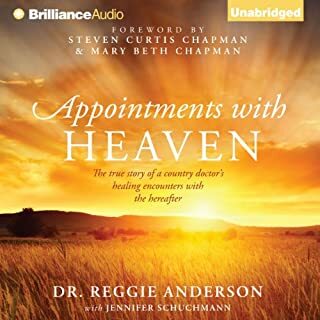 From the collaborator of the blockbuster best seller Proof of Heaven comes the definitive book proving angels are real, all around us, and interacting in our lives every day. In March 2015, millions worldwide were captivated by news reports of the dramatic rescue of an 18-month-old girl, Lily Groesbeck, who'd somehow survived 14 hours in an overturned car partially submerged in an icy-cold Utah river after her mother apparently lost control of the vehicle. A voice the four responding officers assumed was the child's mother still trapped inside spurred them on: "Help me, help me." Yet once the two victims were recovered, it was clear that the voice could not have come from Lily's mother: She'd been killed on impact. 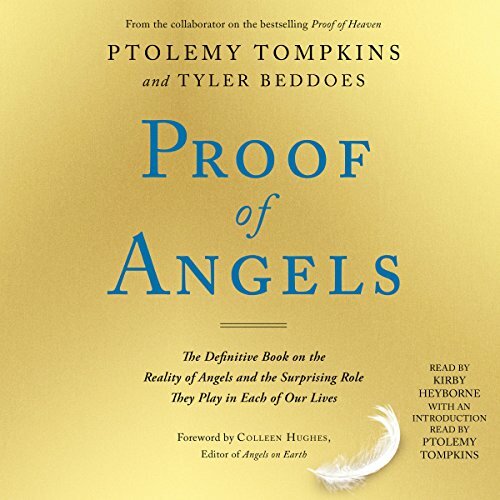 New York Times best-selling author Ptolemy Tompkins, with the help of Tyler Beddoes, one of the responding officers who helped rescue Lily, share details of this modern-day miracle and explore the evidence for the existence of angels in our world. Proof of Angels weaves real-life stories into a rich narrative, exploring the history, nature, and significance of angels in our lives. With an introduction by Colleen Hughes, the editor in chief of Angels on Earth magazine, Proof of Angels proves that the barrier between the spiritual and the scientific is less certain than we often think. Not only does Tompkins offer a highly entertaining look into a universally fascinating topic, but he also delivers a fresh and deeply reassuring message: We are not alone. this book was very interesting,and well worth the time to read, hard to stop listening once you start. Would you try another book from the authors and/or Kirby Heyborne? What didn’t you like about Kirby Heyborne’s performance? If you could play editor, what scene or scenes would you have cut from Proof of Angels? I never would have got the book if I knew it was Mormon, they have a completely different theology than Christians. 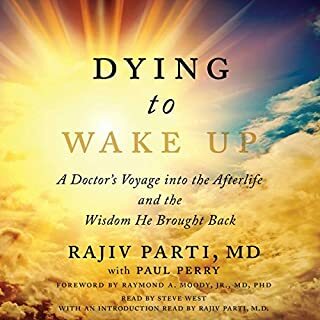 I found the book very enlightening because of my belief in God and this wonderful fascinating universe that he has created for us. I thought this book would tell the story of the accident in greater detail. But they tell it to you right away and to be honest, I have no idea what happens after that. i struggled to finish because of the interest emotion I felt. i was connected to the story and was motivated to listen and get even more of the story.